We did it! Thanks to you, we've surpassed our goal! A BIG thank you to everyone who has contributed in making it possible for us to foster arts and culture in this vibrant community. Because of you, not only did we meet the generous matching challenge of $500 from Bob & Debb Almeida, but we also exceeded our goal! 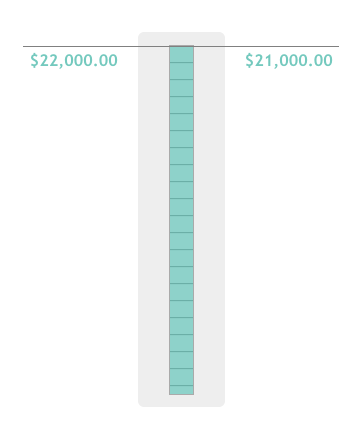 You helped us raise $22,000 of our $21,000 goal! We are overwhelmed by this community's continual support and generosity towards the arts. We look forward to our plans for the future and to continually connect, advocate and lead the arts in Napa County! It takes a village to make it happen. And this village is one marvelous community. Learn more about what Arts Council Napa Valley is doing for the Napa Valley arts. Get to know our team by visiting our staff and board page at www.artscouncilnapavalley.org/about.